Bologna Living Labs first experiment! Last week, the iSCAPE Bologna Living Lab realised a simple experiment with the aim to start spreading information through the LL community, allowing also non-experts to approach complex concepts such as the boundary layer. 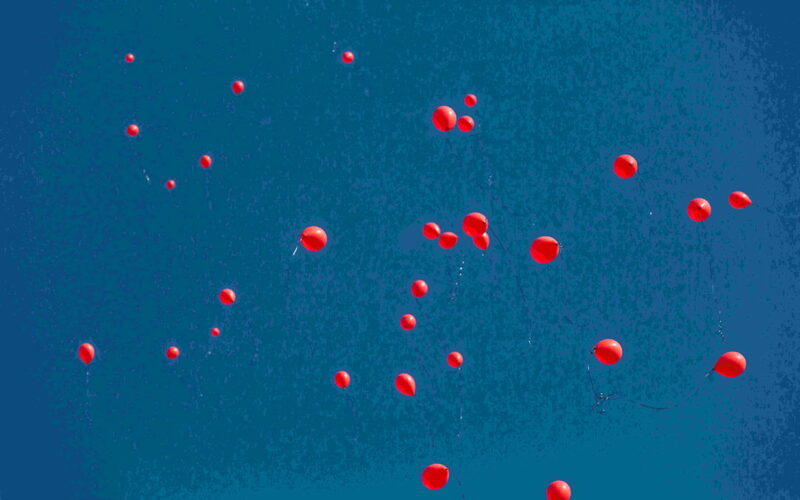 The experiment shows balloons rising in the atmosphere, mimicking the movement of spreading particles. Some video-snapshots allow to obtain the velocity of the balloons as a functions of time and position. The experiment was also an entertaining way to rise awareness about scientific issues while having fun.